IB Business Management is a rigorous and dynamic discipline that examines business decision-making processes and how these decisions impact on and are affected by internal and external environments. 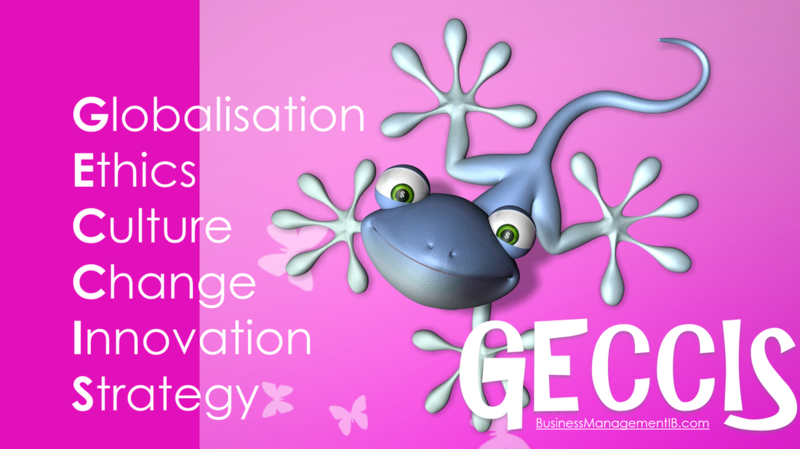 It is a study of both the way in which individuals and groups interact in an organisation and of the transformation of resources. It is, therefore, perfectly placed within the group 3 subject area. It is a popular, enjoyable and challenging course. The new IB Business Management Programme Guide is embedded and available for download below. 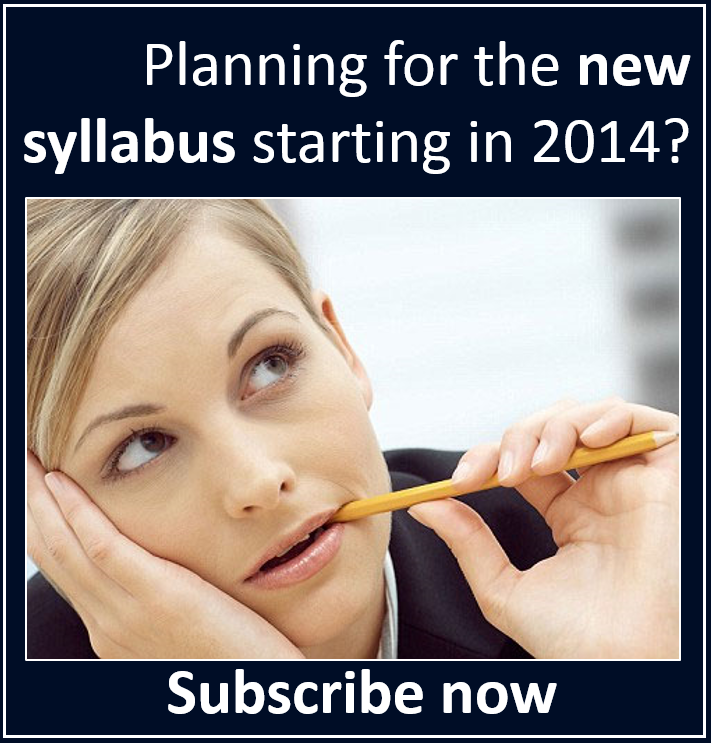 The new syllabus will be used for students beginning their course in September 2014 and having their exams in 2016. The Guide has an outline of the SYLLABUS, the ASSESSMENT and he FORMULAE and DISCOUNT TABLES given to students in the exams. The new IB Business Management syllabus, first examinations 2016 has now been finalised and released. 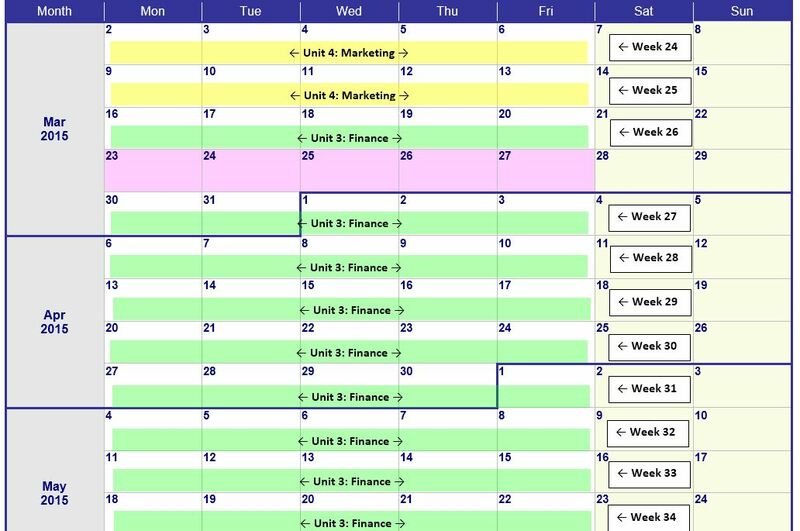 This is embedded below to allow teachers of the course to start thinking and planning their courses. Teachers will be required to begin teaching the new syllabus when their new school year starts in August or September 2014. Yes, this means that teachers could well be teaching TWO different IB Business Management courses to TWO different cohorts at the same time. Planning for the new course? For our members, we have course planners, course outlines and schemes of work available to make this all very, very easy for you ... go on, leave the work to us. Relax and enjoy your summer! Just a clarification. The syllabus we're studying now was released in 2007 to prepare students for their exams in 2009 (May 2009 saw the first set of exams for the current syllabus). 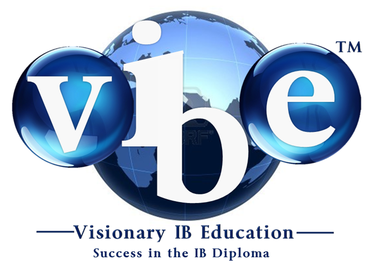 The new IB Business Management syllabus is finalised now. Northern hemisphere students will be the first to begin the new syllabus when their school year begins in August next year. And first exams for this will be two years later in May 2016. That means Southern Hemisphere students starting their first year of the diploma this year will be the last to study and sit exams (in November 2015) with the current syllabus. 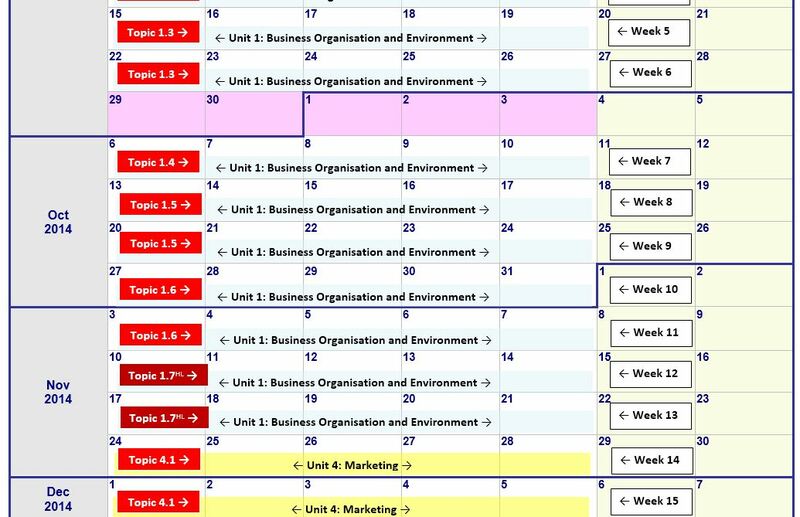 This year and through to exams in May or November 2015, teachers of IB Business Management will be teaching TWO different versions of the curriculum!